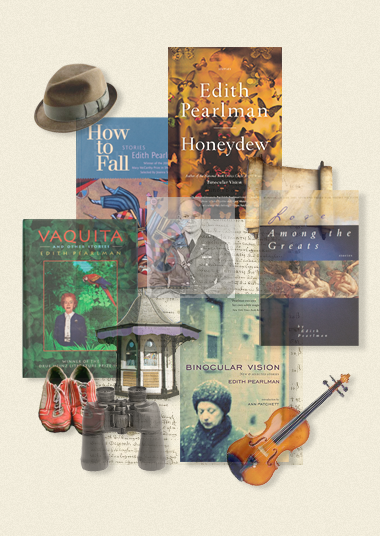 Edith Pearlman's newest collection of short stories, "Honeydew" has been published to wide acclaim. The Boston Globe says, "...this is the point toward which I’ve been meandering: Pearlman is our greatest living American short story writer, and “Honeydew” is her best collection yet." more than 250 works of short fiction and non-fiction in national magazines, literary journals, anthologies, and on-line publications. Her work has appeared in Best American Short Stories, The O. Henry Prize Stories, and New Stories from the South.